Microsoft has released a documentation of the VSTS and TFS integrating REST APIs. In the recent past we were using the client object model and API to interact with TFS. But it was very difficult for client which don’t have .Net Framework installed, and after installation of this later, you must to have Visual Studio, install dependencies on TFS assemblies, know C# …..
Now you can interact with VSTS and TFS via POWERSHELL scripts, or another language, with simple instructions. It implies also an openness to other technologies and also ease of use. You specify different HTTP verbs (such as GET, PUT, POST and PATCH) and the connection point to a specific URI (Uniform Resource Identifier) to interact with the API. In our post we will define the URI of our TFS server, our project collection and also that of the team project. Us in this post we will try to list Releases runned by a specific person. So secondly we will try to retrieve the list of team projects in a collection. Emeber that a collection contains a set of project and a project contains a set of releases. Below calling a GET on the URL of the collection. $CollectionResponse contains set of team projects. Now in a second time we will try to retrieve the list of release on a team project. $Uri = $TFSURL +"/"+$ ProjectCollectionName +"/"+$TeamProject+"/_apis/release/releases?api-version=2.2-preview.1"
This entry was posted in ALM, API, RELEASE MANAGEMENT, REST, Team Foundation Server Express, TFS2016. This post is here in order to help you to improve quality on published extension on market place, because we have lot of extensions without documentation, so it’s very hard to use theses, we can add documentation easily by defining markdown. We have set of steps to follow in order to document. 1. Create your markdown file , add readme.md to your library, if you have one extension library with set of task, suggest you to have one mardown for all tasks. Remarks: Your file don’t need to be copied in content, let default options. 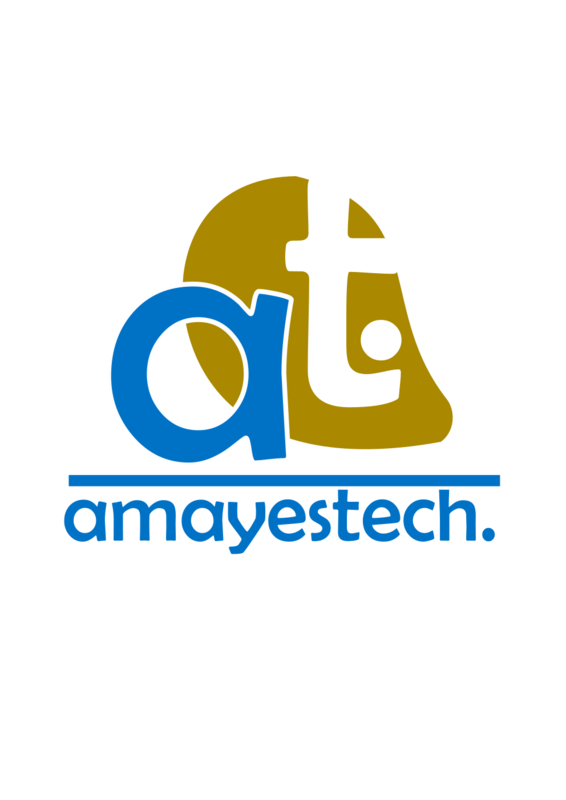 This is [an example](http://www.amayestech.com/) inline link. After installing Markdown Editor, can view the design of my code, view small symbol M on my file. Now after packaging and publishing actions, if we go to market place manager, we can view documentation of your extension. This entry was posted in TFS2016, Uncategorized. In order apeak about solution , we explain just that we have two aspects to setup, packaging and publishing, we begin with our sample with packaging. For the packaging we follow steps below in order to construct our package, the result of this step is vsix file. Before publish our extension it’s possible to visit differents extension avaiable on the cloud, it’s possible to download and install on premise version of tfs, in order to reuse. 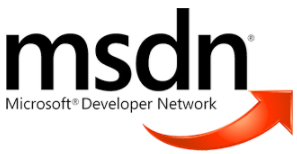 This entry was posted in ALM, BUILD, EXTENSION, MICROSOFT, Team Foundation Server Express, Team Foundation Server Preview, Team Foundation Service, TFS Tools, TFS2016, Uncategorized.